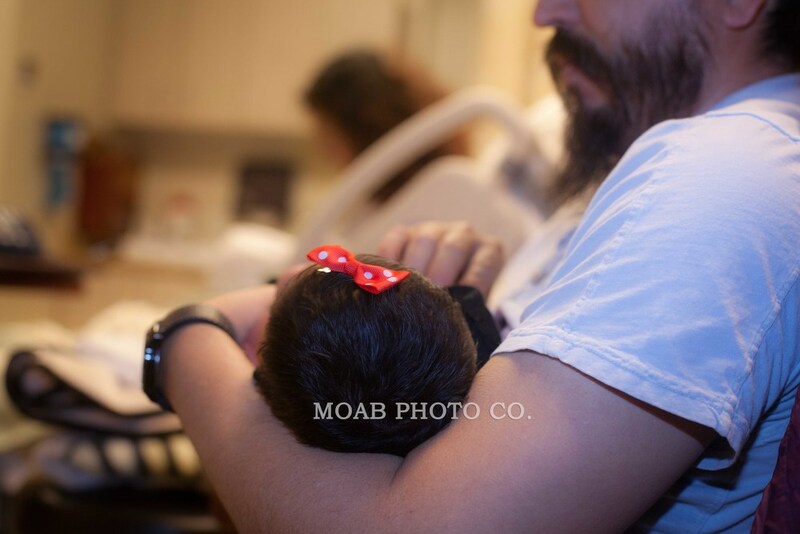 Welcome to the world Paola Zoe Espinoza Morales. 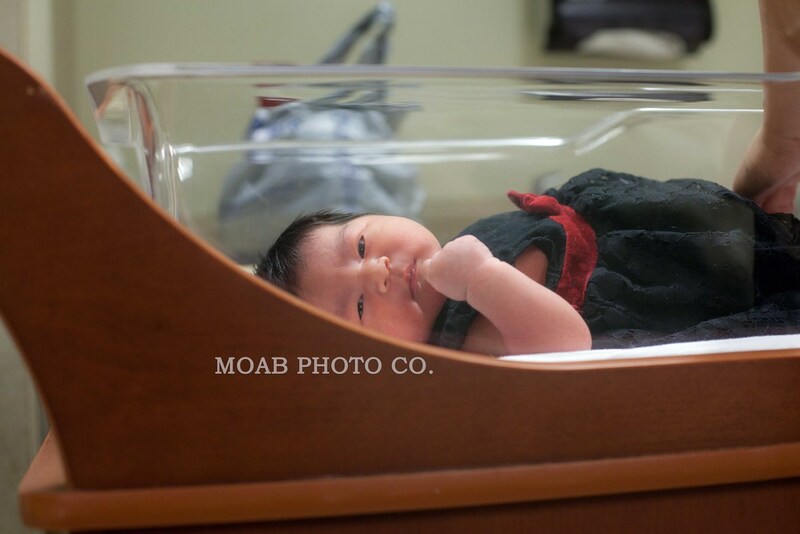 Paola was born at 9 am on February 24. She weighed in at 9 lbs and was 19 inches long. 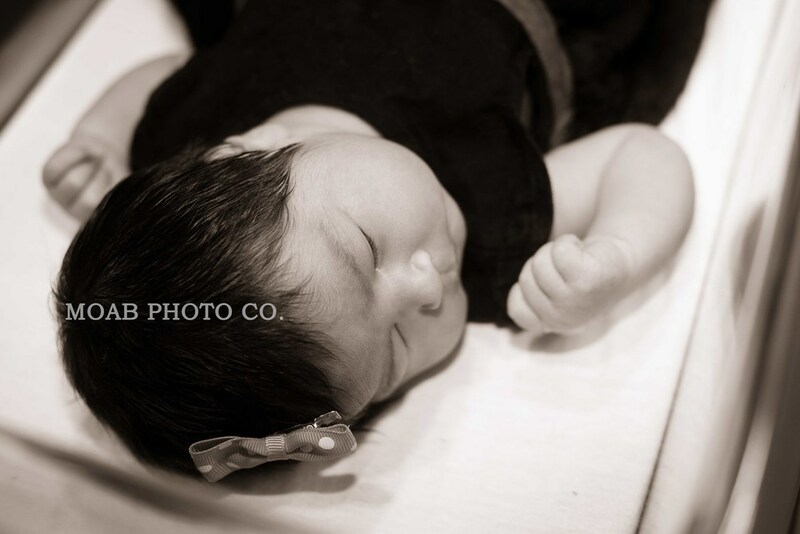 Congrats to Sarai Morales and Paul Espinoza she is beautiful. If you would like to order any of the images please visit our SHOP. If you would like something that you don't see please email us for a special package.